Chevron Appoints FUTA Alumnus, Brikinn Esimaje as its New General Manager. 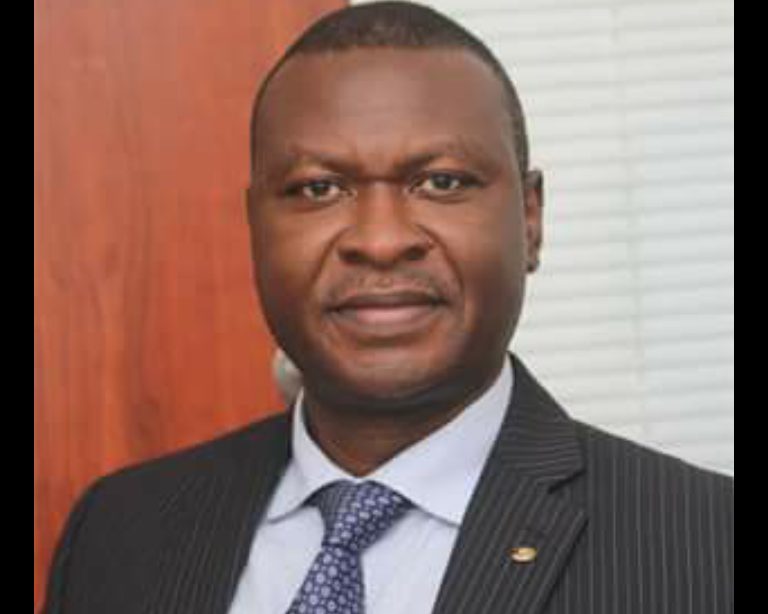 Chevron Nigeria Limited, CNL and FUTA Alumnus, Mr. Esimaje Brikinn, today, assumes duty as its new General Manager, Policy, Government and Public Affairs (PGPA), CNL is the operator of Nigerian National Petroleum Corporation (NNPC) and CNL (the NNPC/CNL JV) joint venture. Mr. Brikinn replaced Mr. Deji Haastrup, who recently retired from the company after 21 years of service to the company and its Corporation. Mr. Brikinn received his Bachelor of Engineering degree in Agricultural Engineering from the Federal University of Technology Akure in 1989 and a Master’s degree in Production Engineering (Industrial Engineering option) from the University of Benin in 1993. He also holds a certificate in Sustainable Environmental Management from the College of Natural Resources of the University of California, Berkeley. Planning and Area Manager, PGPA West. social issues plus risk management in support of Chevron’s operations and capital projects in the Niger Delta.